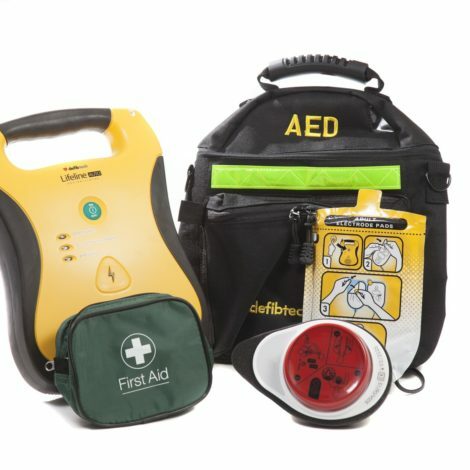 Following a fundraising campaign, 17 defibrillators have been installed on trams throughout Edinburgh, which will be deployed if a passenger falls ill or if a member of the public has a cardiac arrest near one of the trams. 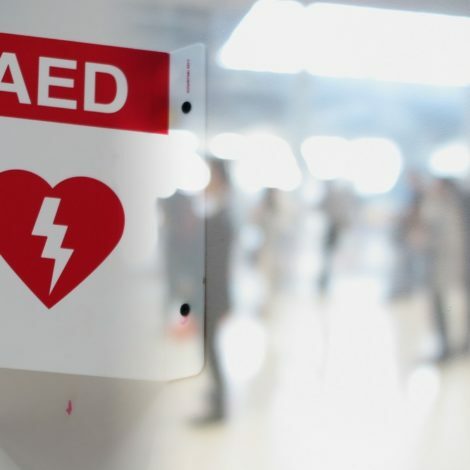 The move was made after a pilot scheme was carried out in 2015, with St John Scotland partnering with Network Rail to provide support for the installation of four defibrillators at Waverley Station. 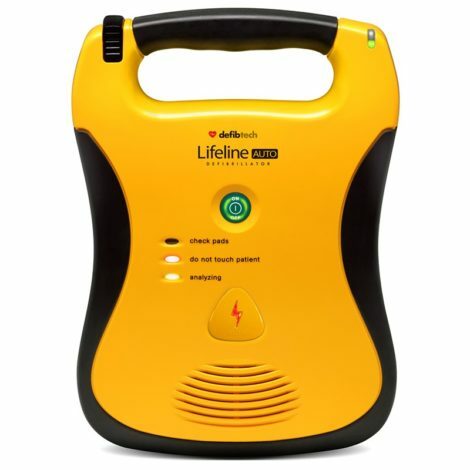 Just 12 months on, the life-saving machines were found to have been deployed four times and used to treat two heart attacks. 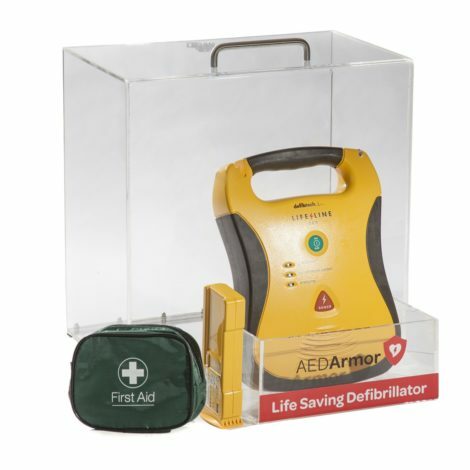 Defibrillators on public transport isn’t a new concept but it’s great to see it being more widely adopted around the UK. 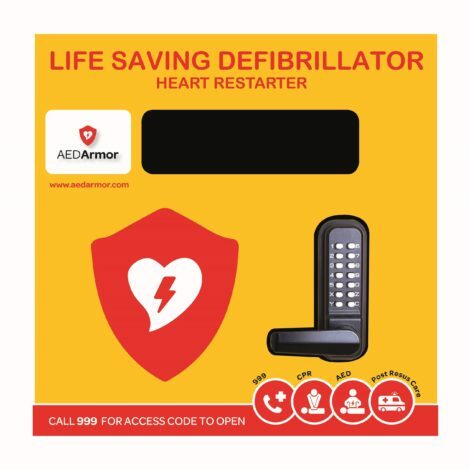 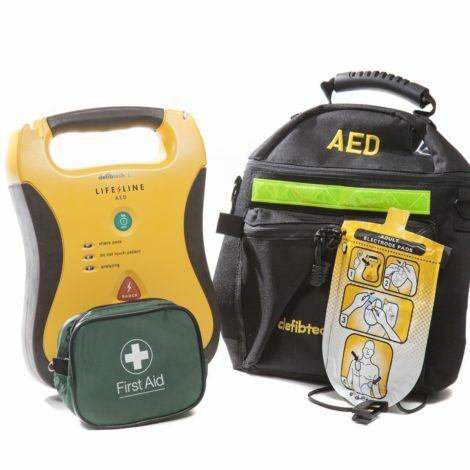 In Manchester, for example, defibrillators have been located at bus stations in the city since 2014, while the devices can also be found all over London Underground… important information to have if you do see someone suffering a heart attack. 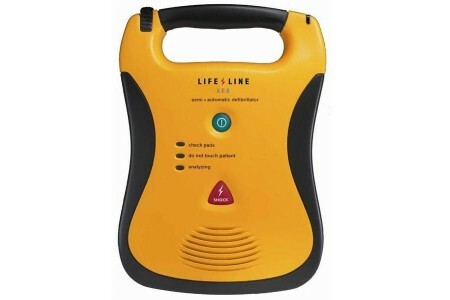 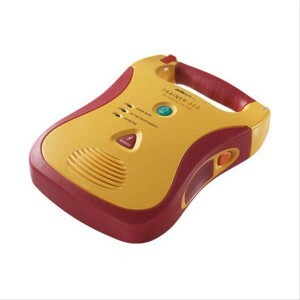 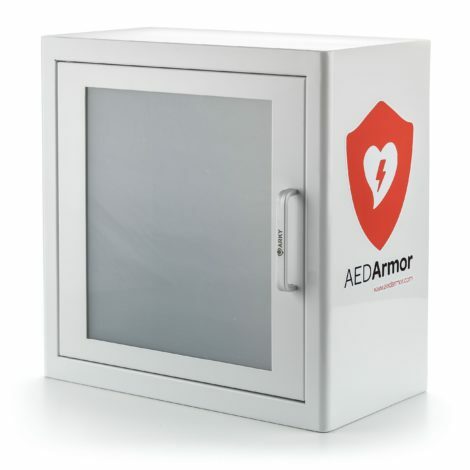 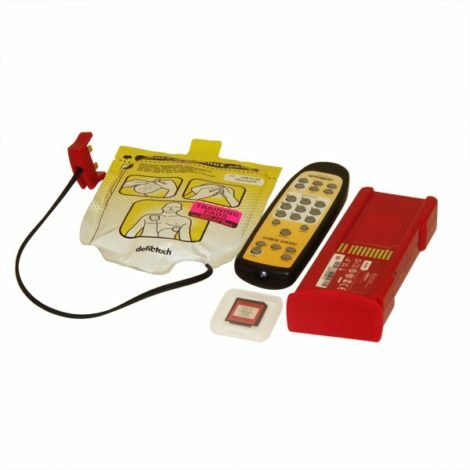 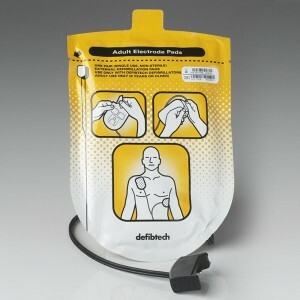 You need to know that there is life-saving equipment nearby. 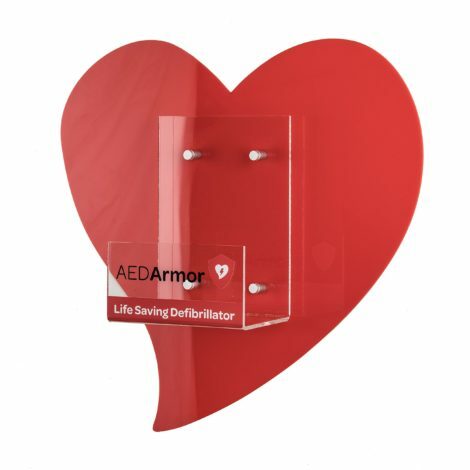 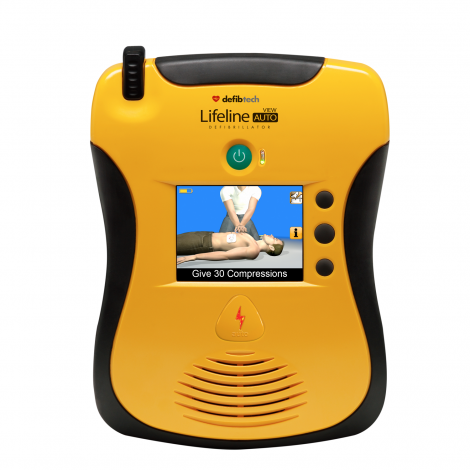 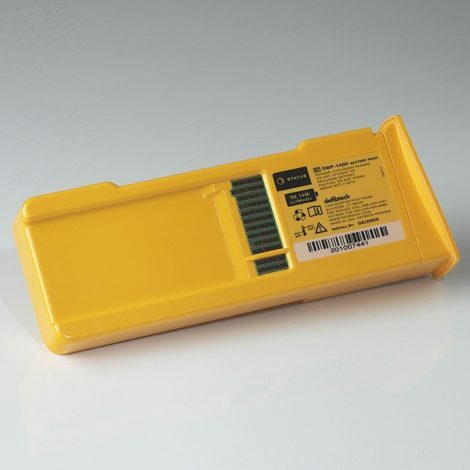 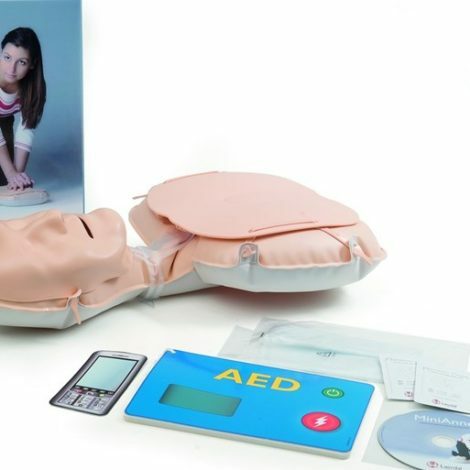 Installing these devices really can mean the difference between life and death, so if you think you and your organisation could benefit, get in touch with us at Martek Lifecare today.